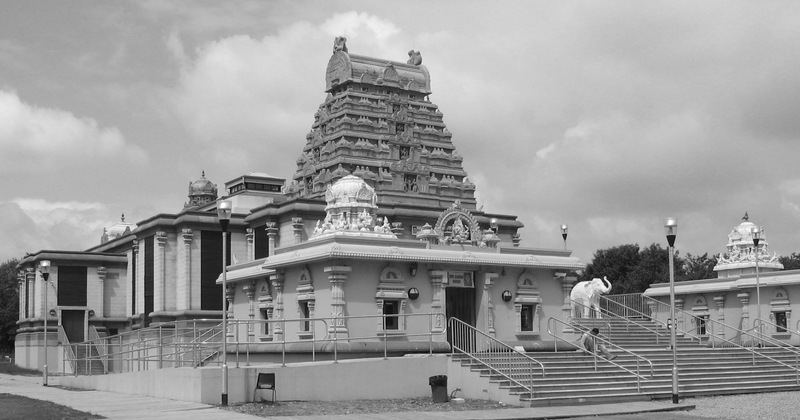 Sri Venkateswara Balaji Temple opened in August 23, 2006. It was the first temple of Lord Venkateswara in Europe. It was designed to replicate the Tirupati Thirumala Temple in Tirupati, India. At the time of its opening, it was the largest Hindu temple in Europe. The temple complex was built on 12.5 acres of wasteland in an industrial area. 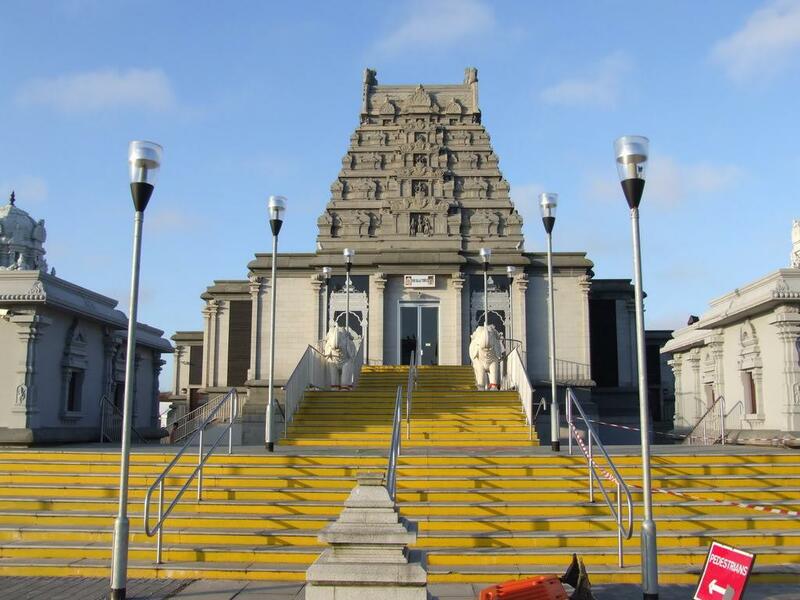 The temple was built in stages in India and shipped to UK. The temple met a lot of opposition from the locals at the beginning of its construction. The main shrine houses 12ft statue of Lord Venkateswara, incarnation of Lord Vishnu. During the 1970's our founders had a dream; a dream to create a sanctuary for prayer & meditation to Lord Venkateswara (Lord of the heaven) and to establish a Hindu spiritual center in this part of the country to fill the vast gap in the spiritual life amongst a large section of our community. The inspiration was the Thirupathi (heaven on earth) Temple in Andhra Pradesh in South India. The charity Shri Venkateswara (Balaji) Temple as a Charitable Trust was set up in 1984 by a dedicated group of Hindus. The Thirupathi Temple which the Tividale temple is modeled on is set amongst seven hills in the lush tropical forest in the second oldest Rock Mountains called Eastern Ghats; the oldest being the Rocky Mountain in Americas. The natural beauty of the setting justifies its name meaning 'heaven on earth'. The Thirupathi temple is the most visited Hindu place of worship in the world and it is the richest in terms of offerings made by the devotees and this fund supports a large number of charities. After three decades of scouring the country for a suitable place for the temple, the trustees found the land here in Tividale. The nearest thing to Thirupathi we got was Brades Hall Farm a disused farm and a tip called 'Monks Tip' bounded by a canal, a neglected stretch of river Tame and a narrow busy road A457. Who would have guessed that there would be a place of worship here The site was acquired in 1995. Shri Kali Temple, Little India, Down Towns of Ya..
Shri Krishna Temple, Darsait,Muscat, Oman.